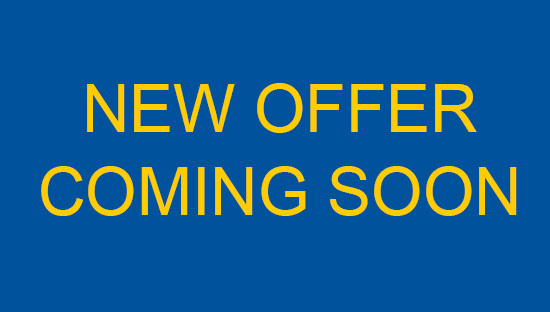 General car repairs range from frequent servicing needs like replacing brake pads or bulbs to more occasional things like having a new exhaust pipe fitted. 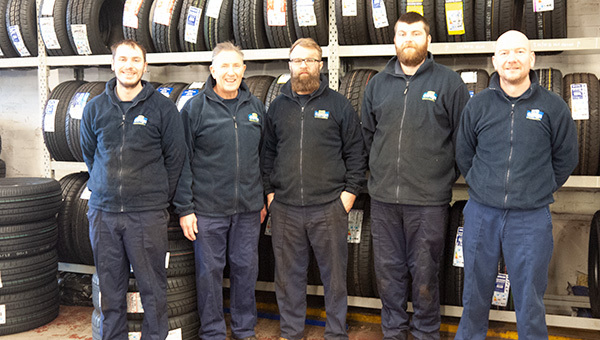 Here at The Garage, Service & MOT station, Milton Keynes, we have a team of friendly staff ready to help you. Lead by Simon, we provide excellent service, at reasonable prices and are always happy to go the extra mile for the customer. If you want a good, reliable and honest job done then please call us. We come highly recommended by our customers. 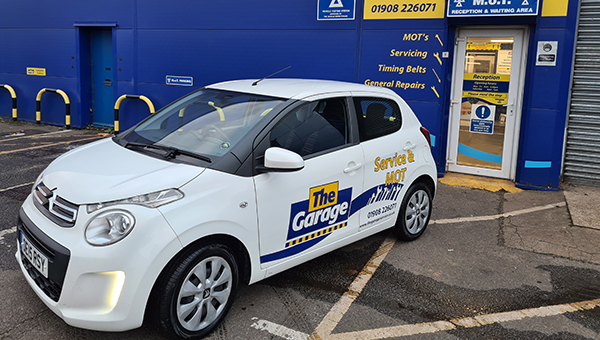 Lead by Simon, the team at The Garage Service provides excellent service, at reasonable prices and are always happy to go the extra mile for the customer. © 2018 The Garage Service. All Rights Reserved.